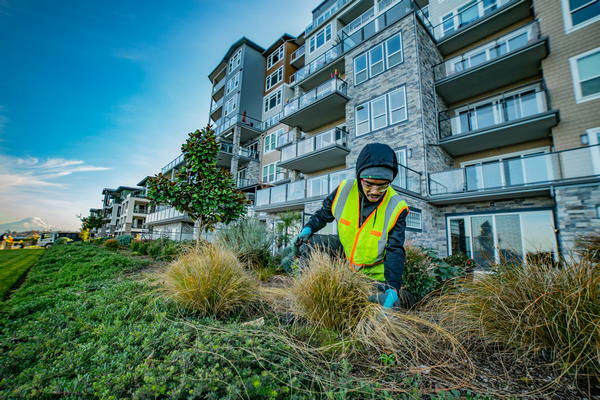 Your commercial landscaping is the first thing your clients will see when visiting your premises in Steilacoom, WA. Therefore, it is necessary to have well-maintained commercial landscaping in order to make a positive first impression. For you to have a healthy lawn in Steilacoom, it is necessary to make use of commercial lawn care services. 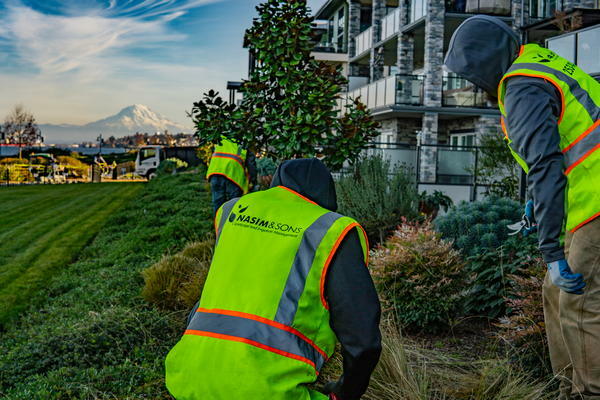 Professional commercial lawn care services can provide all the expert lawn maintenance help you need in Steilacoom, including spring and fall cleanup, pruning trees and weeding. Lawn maintenance in Steilacoom requires experience and proficiency. 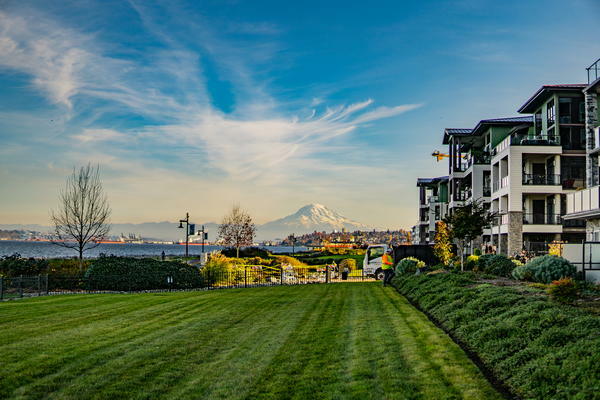 Hence, it is essential to use professional commercial lawn care services to ensure your lawn maintenance in Steilacoom is of the highest standard. Residents of Steilacoom can call Nasim and Sons Inc. at 253-777-3881 for details about our commercial lawn care services. We offer excellent lawn maintenance services for residential as well as commercial landscaping.